That was a long flight. The one from Portland to San Fran was a breeze, slipping by in less than two hours, but the flight from San Fran to Sydney was an entirely different story. It wasn’t a bad flight by any means, just long. Fifteen and a half hours is enough time to sleep a full 7 hours (while sitting up wearing a neck pillow, of course) and still have plenty of hours leftover for reading everything I brought, watching two movies, eating two meals and having a nap. When I finally landed in Sydney I was pretty well awake and ready to see some new things. Really amazing city and walking around reminded me of the time I lived here back in 2000. It seems like ages ago, but the smells and sights and sounds flooded the memory banks. The rest of the day was about staying awake until the night came in order to stave off jet lag. Sydney is 17 hours ahead of Portland so my circadian rhythm had been thrown a few extra loops. I made it until dark and then was surprisingly wide awake after fighting sleep all day so popped an over the counter sleep aid and hit the hay. 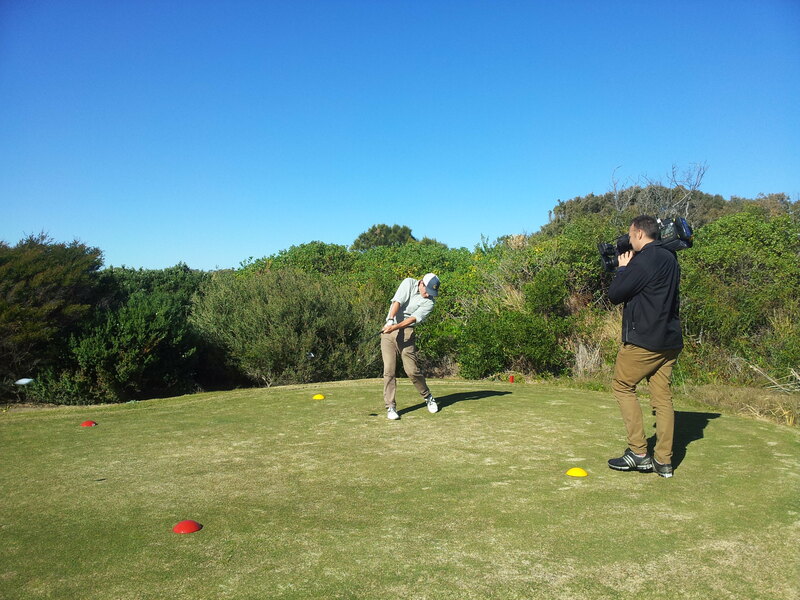 The next morning I was picked up early by a news crew to go have a round at St. Michael’s Golf Course on the coast. It was a beautiful morning and amazing to see the Pacific ocean as we played the round. We even saw some whales passing by far off in the distance. Quite incredible landscape. The setting reminded me a bit of Bandon Dunes back in Oregon, although the course was different. Before coming people kept telling me that the tracks here were more “European” in style than the American courses. I had no image of what the could mean, but once I started walking around I slowly got the picture. 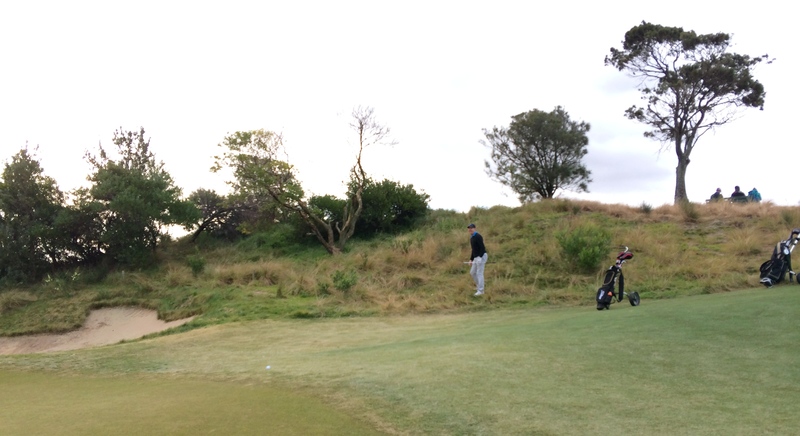 American courses tend to be overly kempt, especially in the rough. Here the fairways and greens are quite nicely groomed, but once you get in the rough, bushes or bunkers the area is let to grow more naturally. I think I prefer this way of doing things as it allows for more realistic conditions while also utilizing less resources. Different and interesting. The show that I was on was titled “Born or Made” and was centered on the idea of talent versus hard work and how far it is possible to go in life as well as whether talent is necessary to reach the peak of different fields. 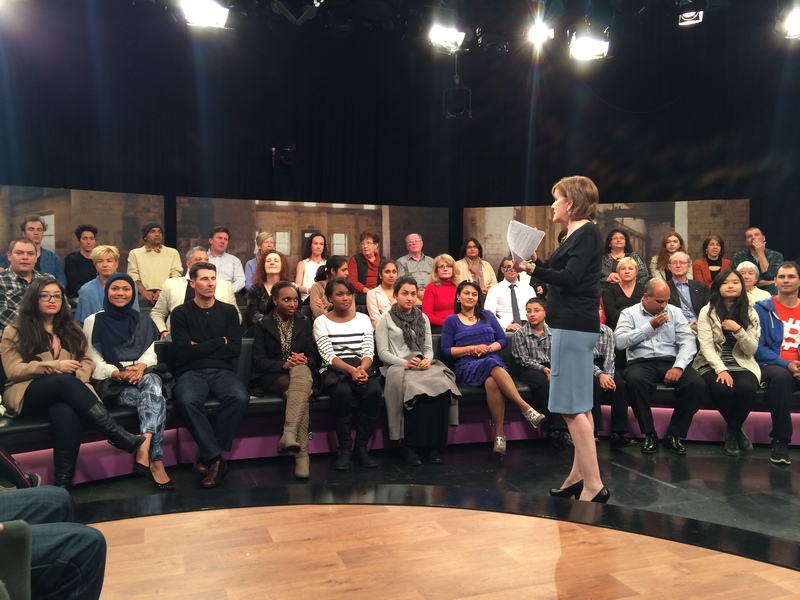 We filmed for two hours and it was a very interesting debate that is scheduled to air July 22 on SBS. Please do check it out. Scientists, coaches, athletes, chess prodigies, Dan, ballerinas and a number of other fascinating people spoke up. If you can’t view SBS then it will be possible to watch the piece online shortly after the air date, stay tuned for the details. The next couple of days were about meeting new people and playing some incredible courses. 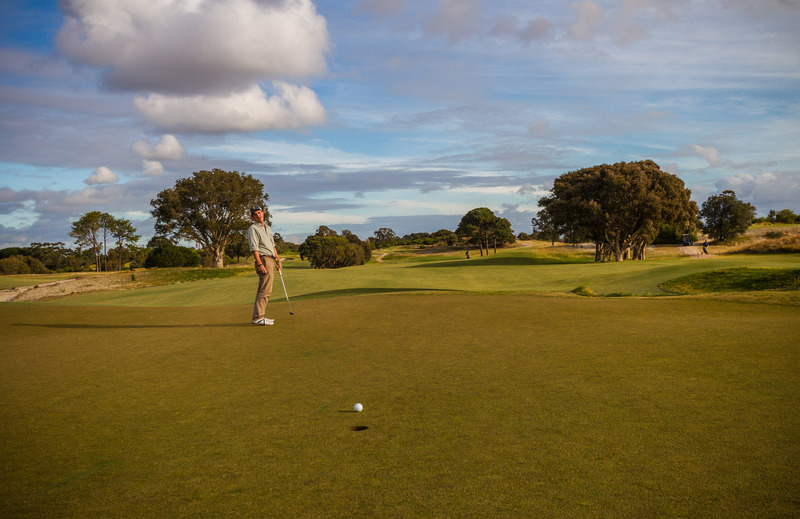 I was lucky enough to tee it at Castle Hill, Monash Country Club and Bonnie Doon. All great tracks with unique features. One thing I found particularly interesting was that the area around the greens here are a completely different type of grass and very tight. So far I have not played an Australian course with thick rough, but this is penalizing in a different way in that the grass likes to grab your club. I think my wedges are great in the Pacific Northwest, but too much bounce when trying to finesse shots down under. Lots of tight lies hit to rock hard greens build on a completely different substrate. It’s a learning experience to play these rounds and figure out what type of shots are needed for these different conditions. I would love to thank all of the golf courses that I have been on so far as well as my new friends Damien Kelly, Steve Menzies, Aussie Golfer, and all of the fine people running SBS. Tomorrow I am going into town to check out Pure Performance Golf Labs. They “Pure” club shafts and do a ton of interesting fitting stuff that I have been curious about. I’m loving Australia so far! 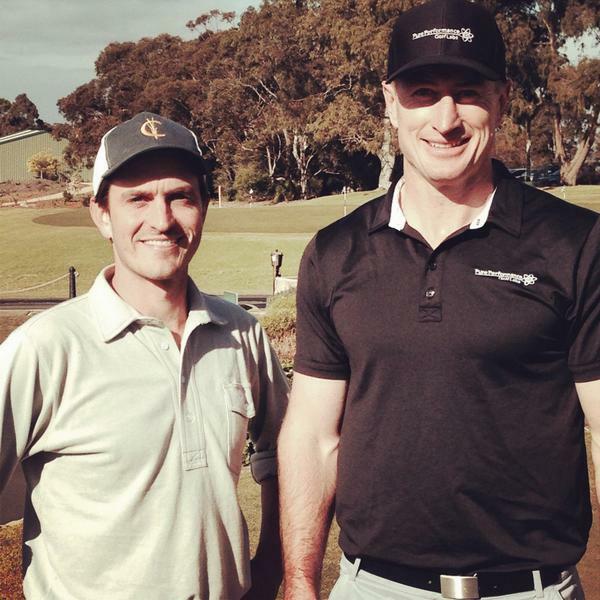 Will post more in depth about both the fitting and Australian golf soon. First I need to catch up on a bit of sleep. 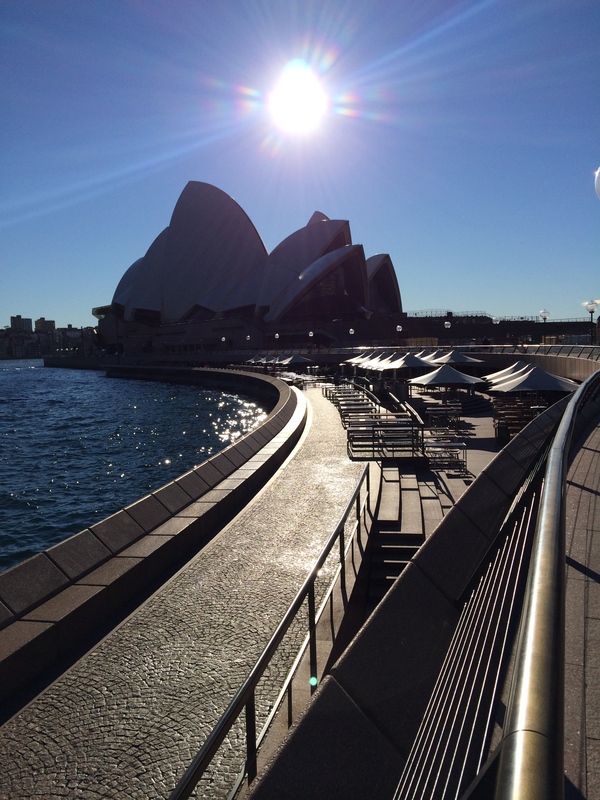 One more day in Sydney and then I will be flying to the Gold Coast for a week of practice and more new courses. 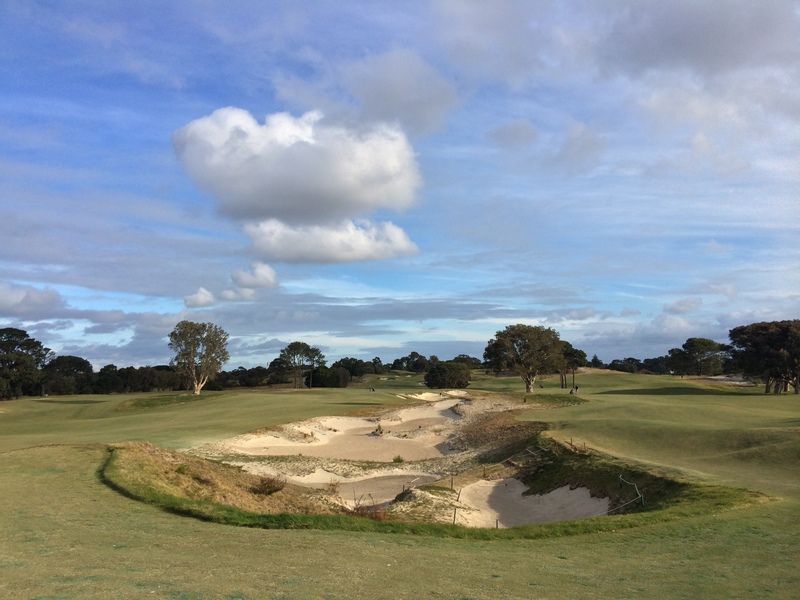 5 Responses to "First impressions of Australian golf"
Great read, glad to be a part of The Dan Plan! Totally agree with the tight lies around the greens. 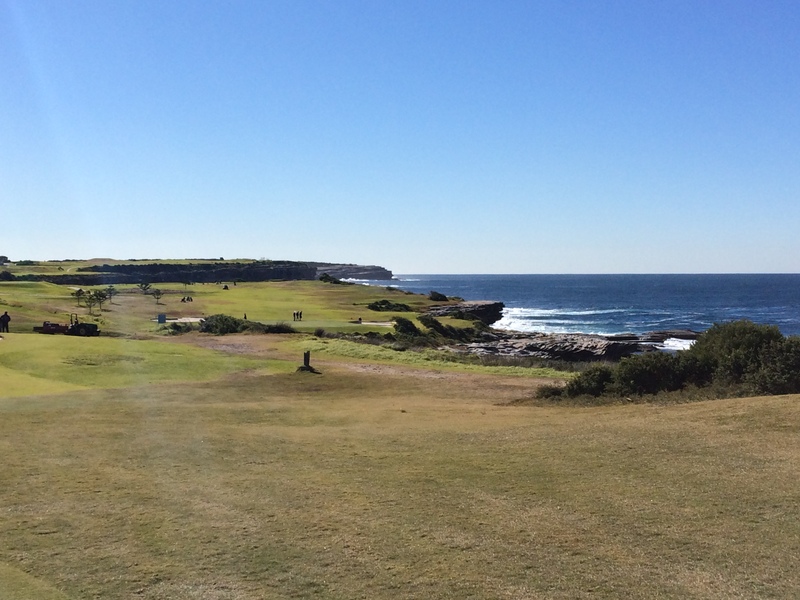 Ps – No pics of any of the Par 5′s @ CHCC? Good stuff, Dan. Enjoy your trip. Glad the trip is a good one. I really enjoy seeing the pics of the courses, please post as many as you can, including a few panoramas if you get a chance! Great to see you are enjoying the trip to Oz. 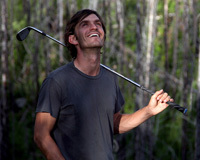 The first golf trip for you will definitely add some substance to your future golfing efforts I think.